The Schmid family can trace the family business history back to 1856 with the establishment of The Schmid Brewery (later named Iowa Brewery), founded by Titus Schmid, who immigrated to this country from Bavaria, Germany. This Titus Schmid (the Grandfather of Titus B. Schmid, founder of Crescent Electric Supply Company) had joined the exodus of German immigration to the United States that began in the 17th century and continued into the late 19th century. The Schmid Brewery was located at 24th Street and Central Avenue, and not surprisingly, also was the family home which Titus shared with his wife and six children. They lived on the second floor of the building pictured above. The lower level served as a beer hall and offices. The Schmid brewery was the first in Dubuque to bottle beer. At peak production, the brewery produced 7,000 barrels annually with its dozen employees. After Schmid’s death in 1867 at the relatively young age of 51, the brewery was owned and managed by Schmid’s business partners. In 1877 the heirs of Titus Schmid, his three sons Albert, Titus and Alphonse, purchased all of the other owner’s interests, increased capacity to 15,000 barrels annually and ran the brewery as the Iowa Brewery through 1892. Dubuque was a very competitive town for a brewery as there were many immigrants from Germany and Western Europe who made their money with the brewing skills they had learned in their homeland. 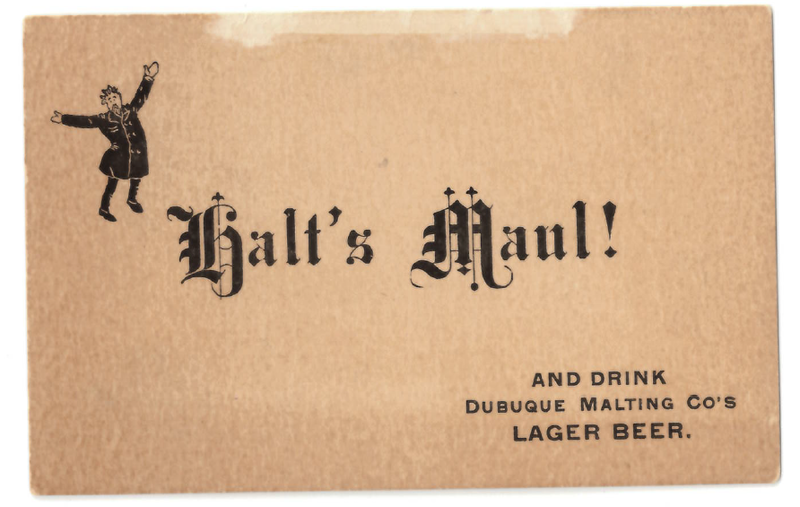 In 1893 due to the intense competition from brewers, four of these breweries, the Glab, Heeb, Schwind and Schmid consolidated to form the Dubuque Brewing and Malting Company. An interesting side note, something of a forbearance of the future, is this newly built brewery was the first large business in Dubuque to use large electric trucks for delivery of its product. In the early 1900’s the plant was completely converted to electricity away from the more common use of gas at the time. Not only did the Schmid’s know how to brew beer, they also knew how to drink it. 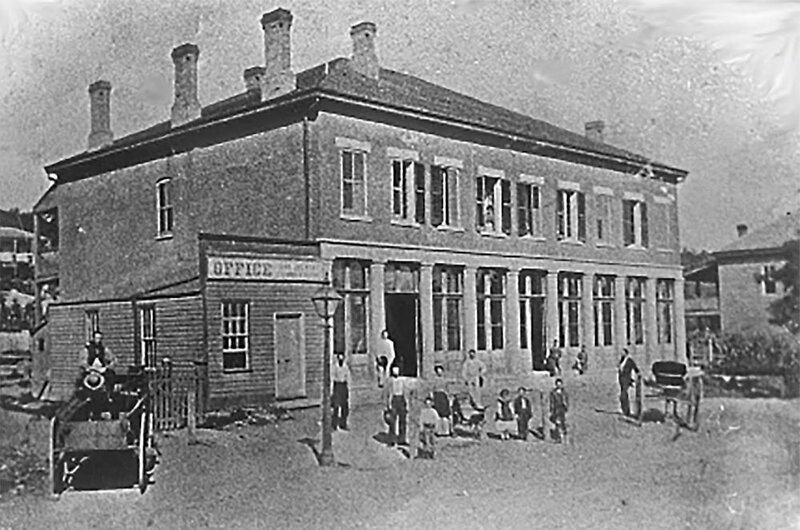 The Three Thirty Men’s Club, still in existence today as the Nine Ninety Club, takes its name from a group of officials of the Dubuque Brewing and Malting Company who, at 3:30 each day would leave the brewery and gather at a nearby tavern owned by the brewery to taste test their product at the retail level. The advertisements for the brewery encouraged their customers to come and taste their brew. This advertisement would be met with raised eyebrows today, as Halt’s Maul is German slang for Shut Up. So loosely translated this advertisement says “Shut Up and Drink!”. 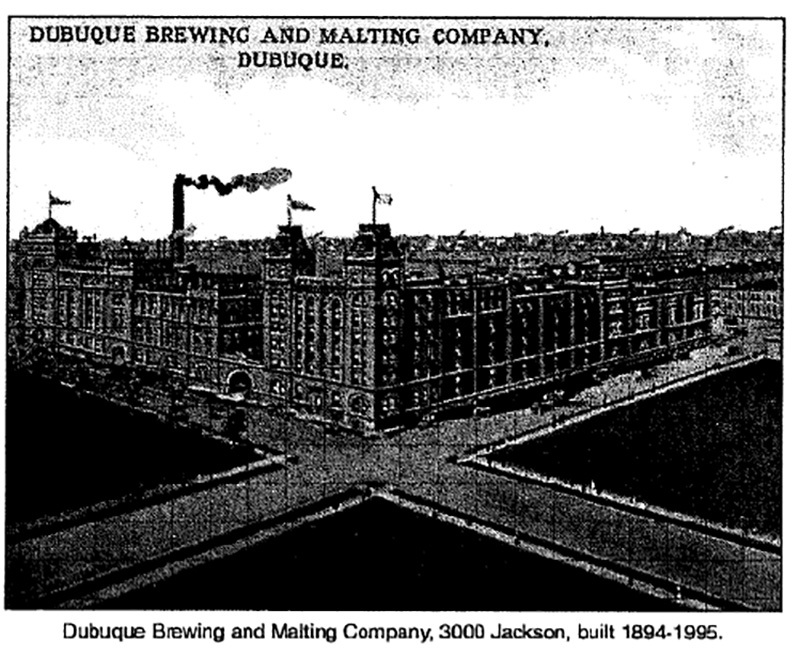 This second advertisement ran in the local paper and it encourages customers to come and see for themselves the extreme care that goes into brewing at The Dubuque Brewing and Malting Company. The ad speaks to the quality and differentiates itself from other “ordinary” beers. The brewing business was successful and grew to include multiple taverns. But change was “brewing” and eventually Iowa voted to enact prohibition in June 1916. 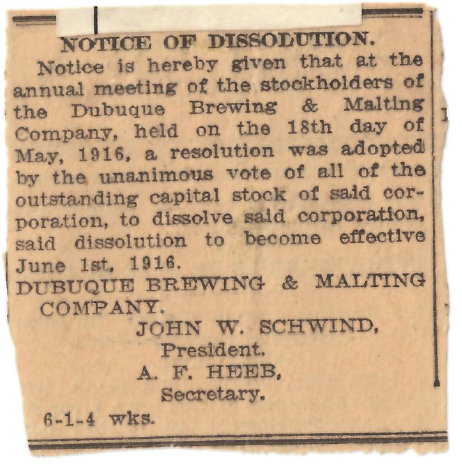 That legislation wiped out the Dubuque Brewing and Malting Company’s brewing operations. This was the end of the Brewery business for the Schmid family but opened the door to much bigger opportunity… Crescent Electric Supply Company!